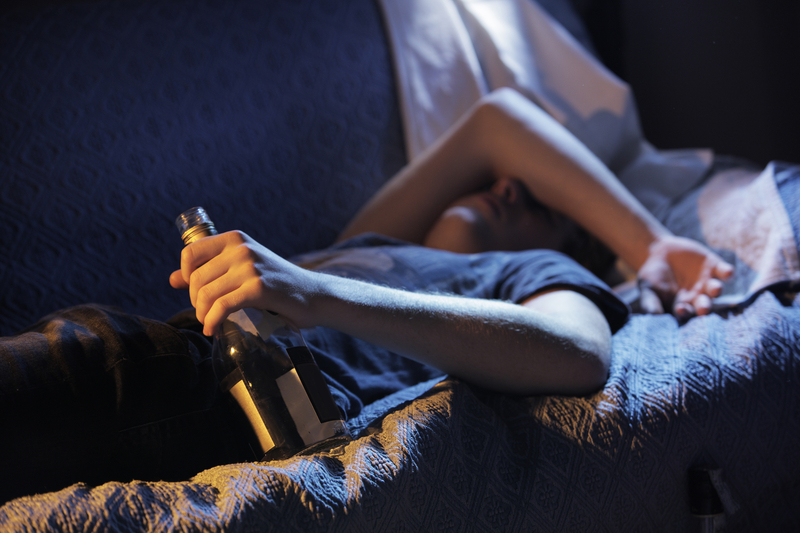 Alcohol use is widely accepted and promoted in our society, but it’s certainly not without its downsides. 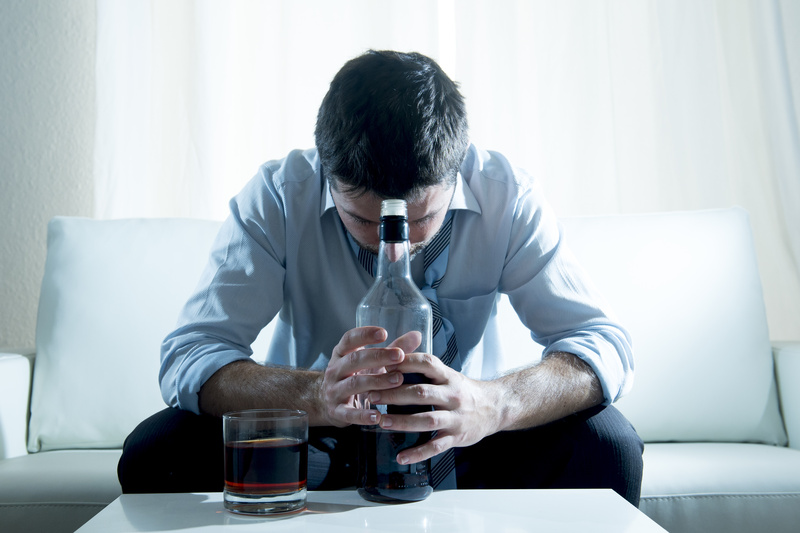 According to statistics, over 17 million adults in this country have a drinking problem. 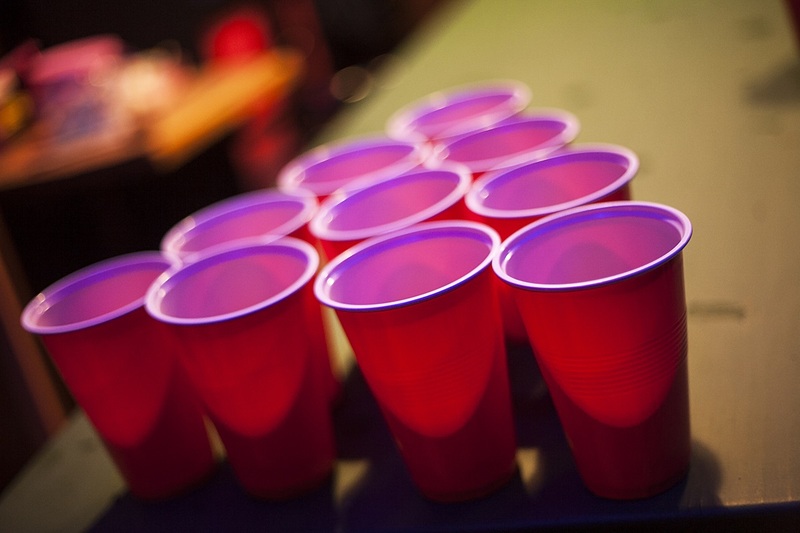 The rates of alcohol abuse in Harford County is in line with those statistics. Adverse Effects. 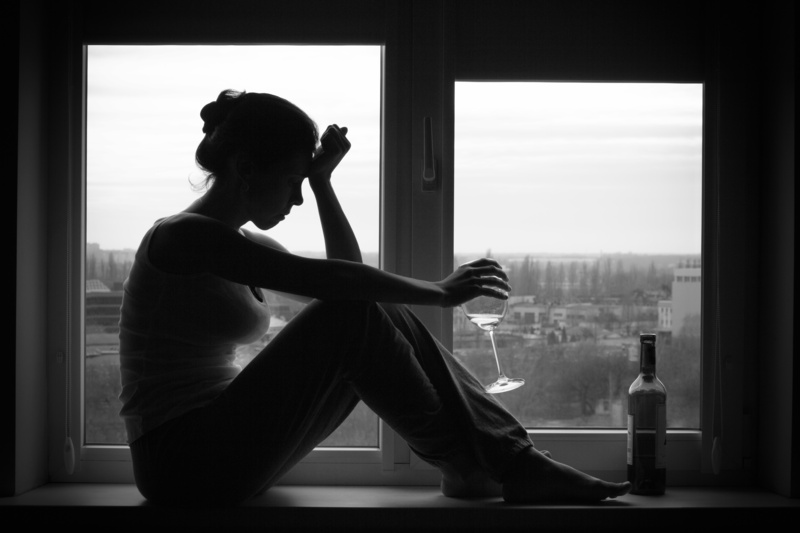 If a person begins to experience adverse reactions when drinking, such as depression, anger or anxiety but continues to drink anyway, they may have a problem. Increased Aftereffects. 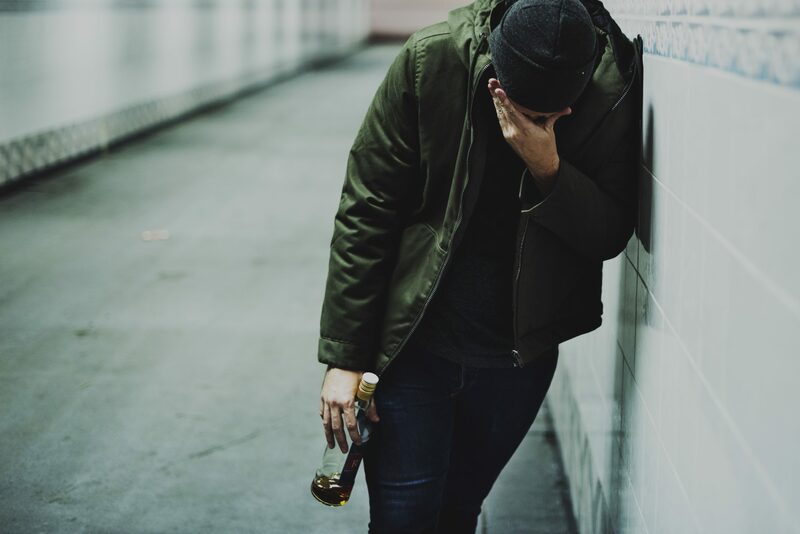 If someone feels intense changes to their physical, emotional or mental state long after the effects of the alcohol have passed, they may have a problem. Shaking, anxiety, depression and nausea are all signs of a potentially serious situation. 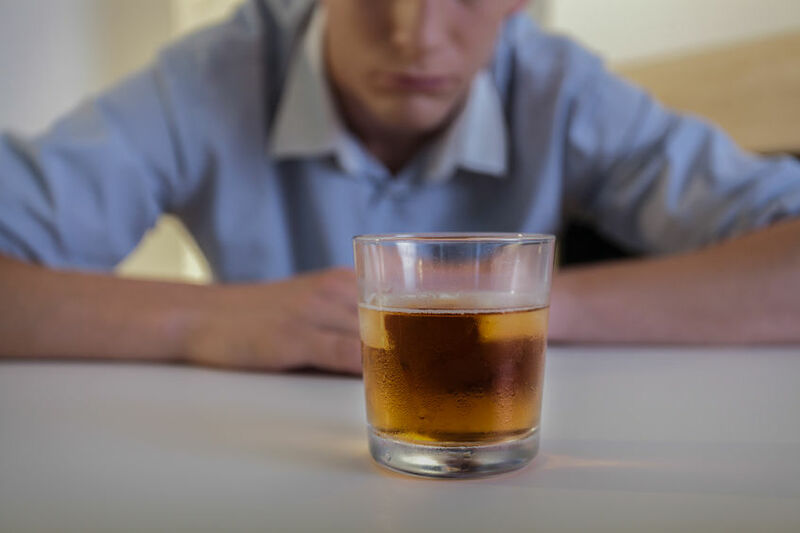 Since addiction affects all individuals differently, attending an alcohol rehab center under the care of professional addiction specialists is often a crucial step. 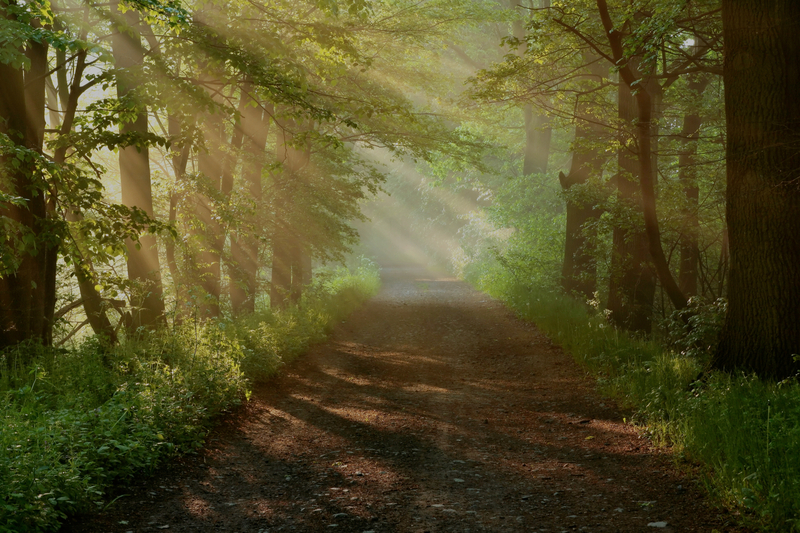 A specialized counselor can help sort out an individual’s situation, determine the possible causes of addiction, and find the best solutions for recovery. A powerful rehabilitation team is often the key to success for many who experience a problem with alcohol. If you know someone who has a problem with alcohol, or if you feel that you yourself may have a problem, the most important step you can take is to reach out for help. The Bergand Group is the most experienced and trusted name for conquering alcohol abuse in Harford County. Contact a professional today!